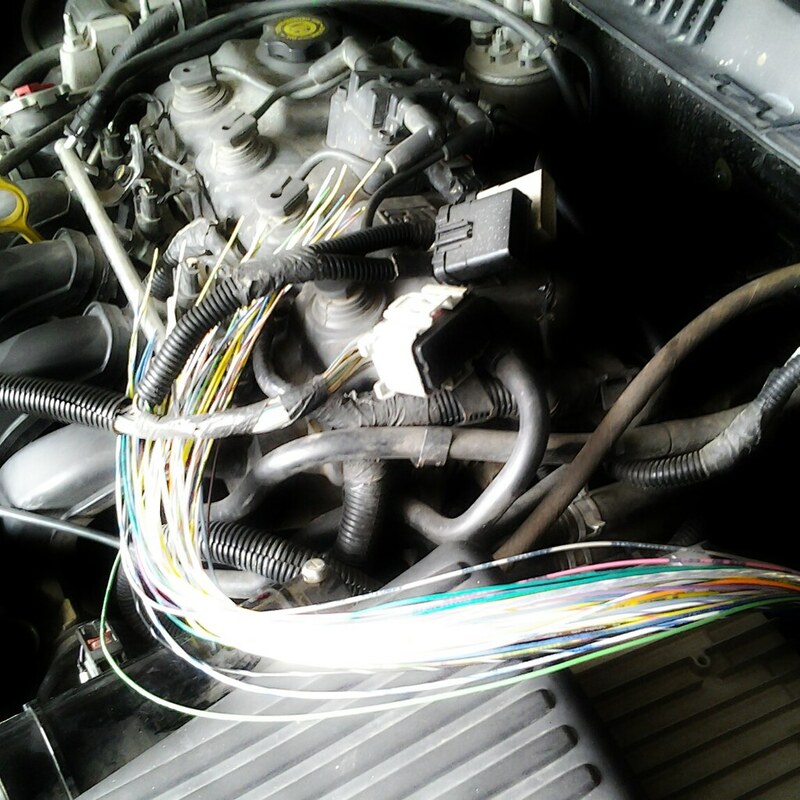 Here’s a hint: 40 new wires run through firewall, and that’s a spare wiring harness in the pic. I know! Ze 2GN is going to be a badass.